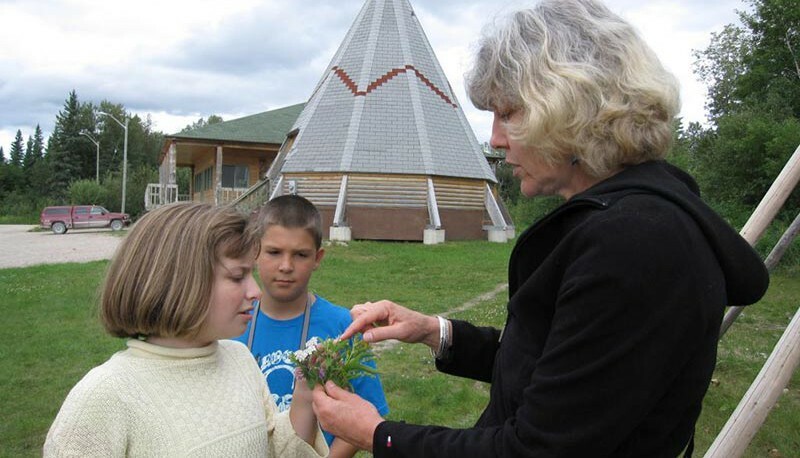 While you are with us we invite you to explore Moose Factory island and the James Bay region. For nature lovers and those who like to get the lay of the land there is a nature trail that leads from the Eco Lodge and traverses the island’s shoreline. A short walk across the island are the historic Hudson Bay buildings, artifacts, and cemetery dating back to the 17th century fur trade. On your walk you will also see the 19th century St. James Anglican Church (whose floor is made of loose planks which would allow flooding waters to raise and thus not carry the building away), as well as the Cree Cultural Centre operated by Moose Cree First Nation. Allow a Guide to take you out on one of our several personal outboard tours. All boat tours are subject to the local tidal flows and weather. A guided boat tour via freighter canoe from the mouth of the Moose River to the salt waters of the James Bay. Beach on the Moose River Migratory Bird Sanctuary where you will be given the chance to photograph the wildlife and tidal marine fauna. A guide will stop at various points explaining tidal progression, ancient travel marks used by navigators, unique landmarks and historical information on the James Bay Area. 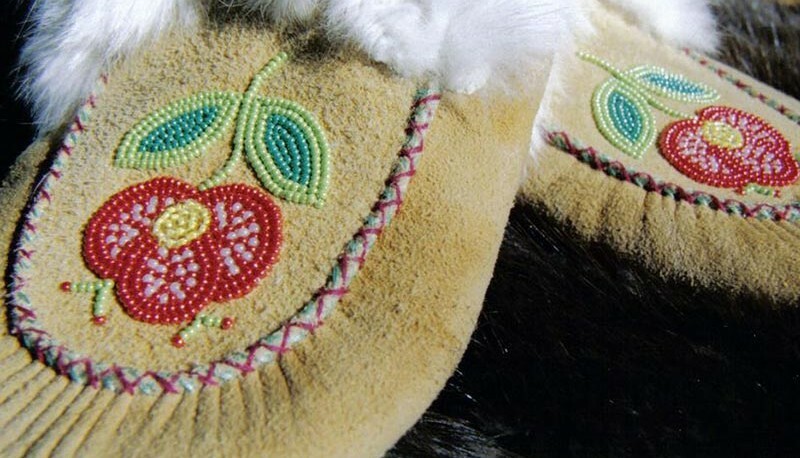 Allow a guide to take you for a boat ride around Moose Factory Island sharing history and lore about the area. 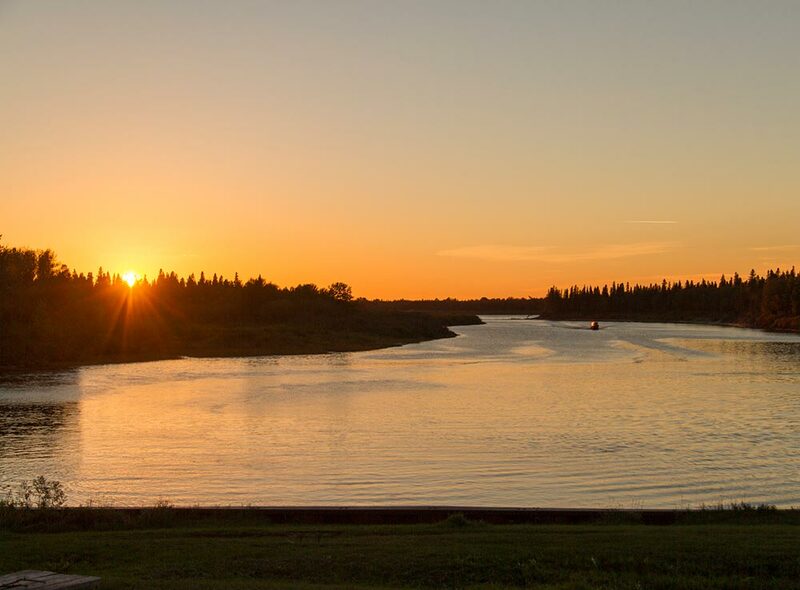 Take the perfect photograph of the sun setting on the beautiful Moose River. Please note that we support independent and local tour operators, and that all boat tour operators work independently of the lodge. The Front Desk will contact and assist in arranging a tour with one of the boat tour operators. 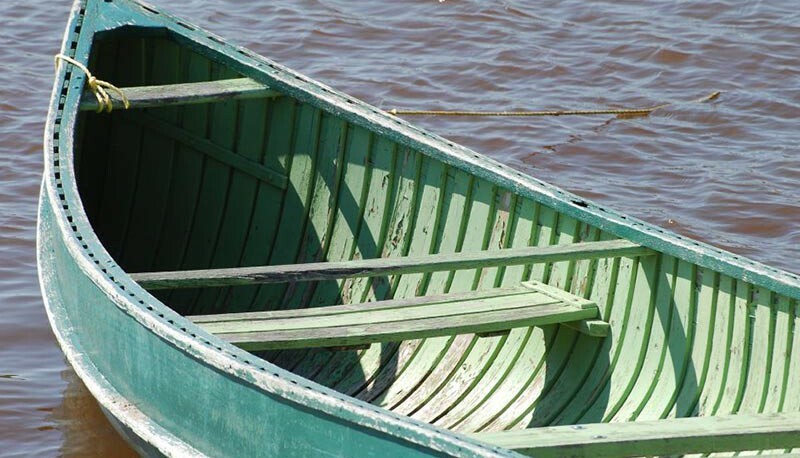 You can also borrow one of our canoes or kayaks to circumnavigate the island or head across to Tidewater Provincial Park —a small island with hiking trails and rugged camping spots.